CERTIFIED ONE OWNER RAM!! LOW MILES!! CLEAN CARFAX!! 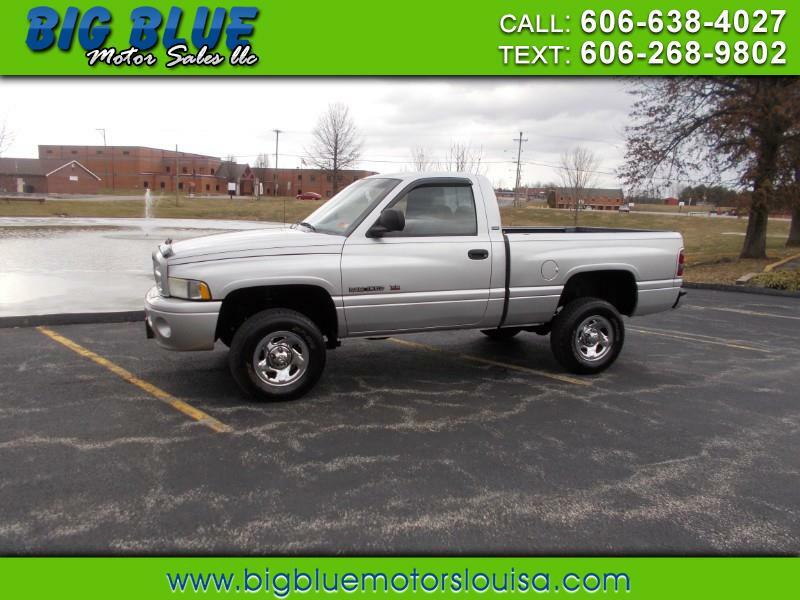 SHORT BED, 4X4, 5.2 V8!! GARAGE KEPT, REGULARLY SERVICED, SHOWROOM QUALITY!! A REAL MUST SEE!! CALL TODAY! !